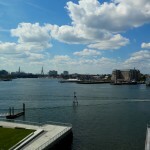 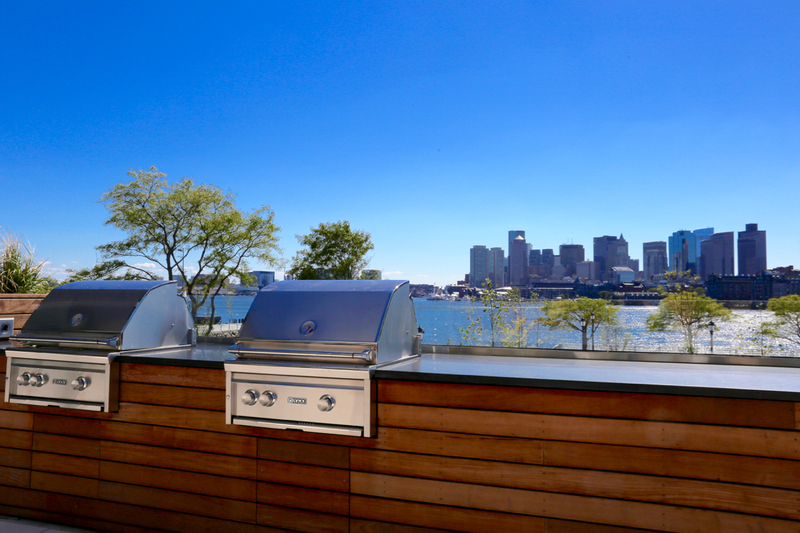 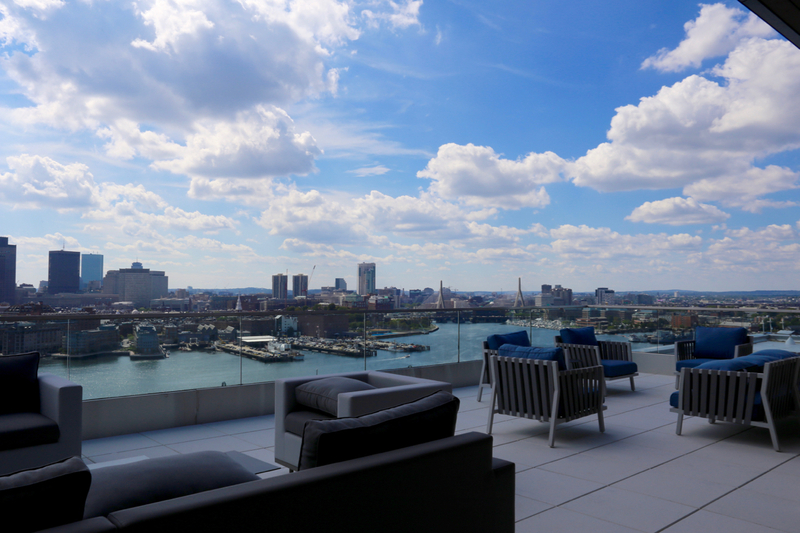 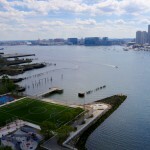 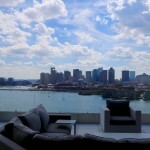 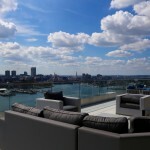 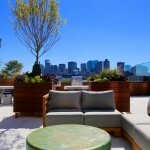 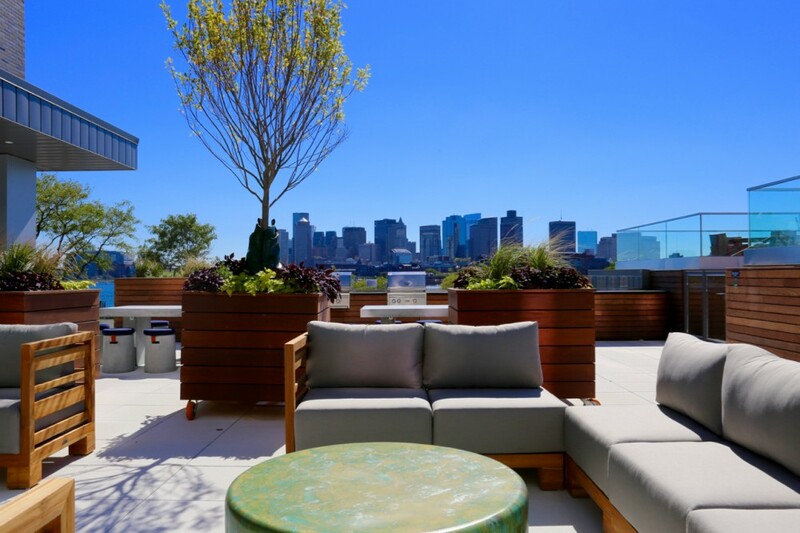 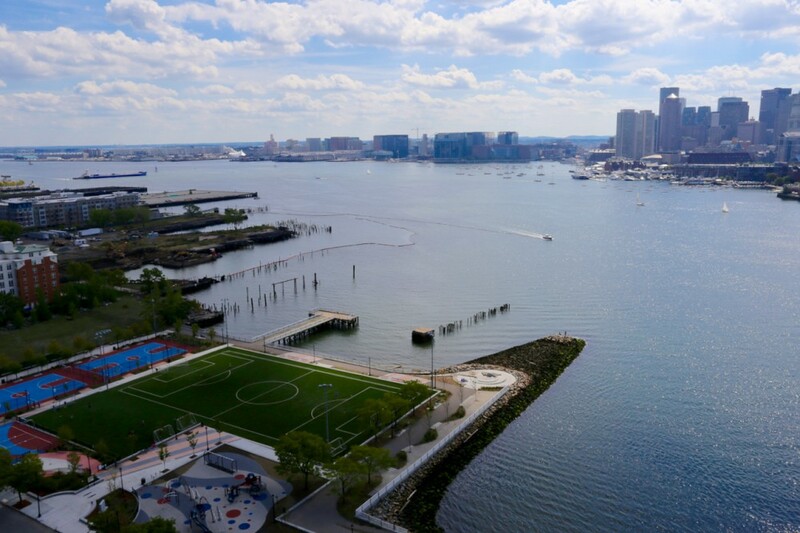 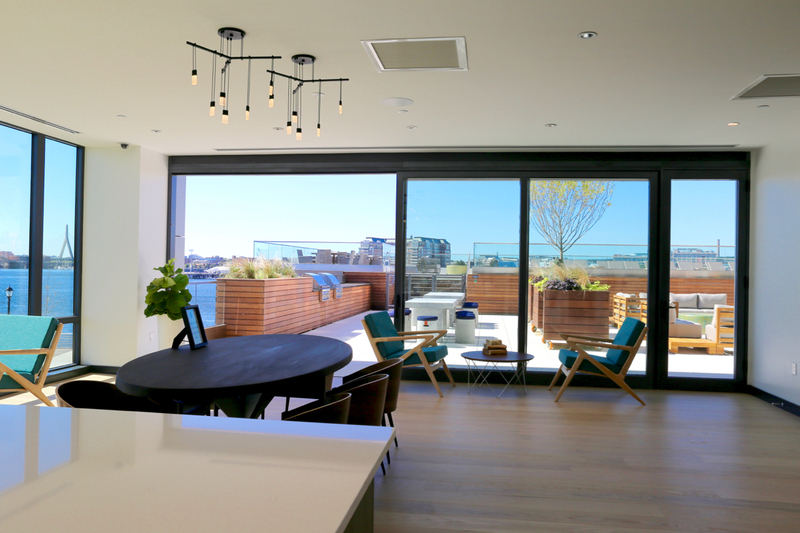 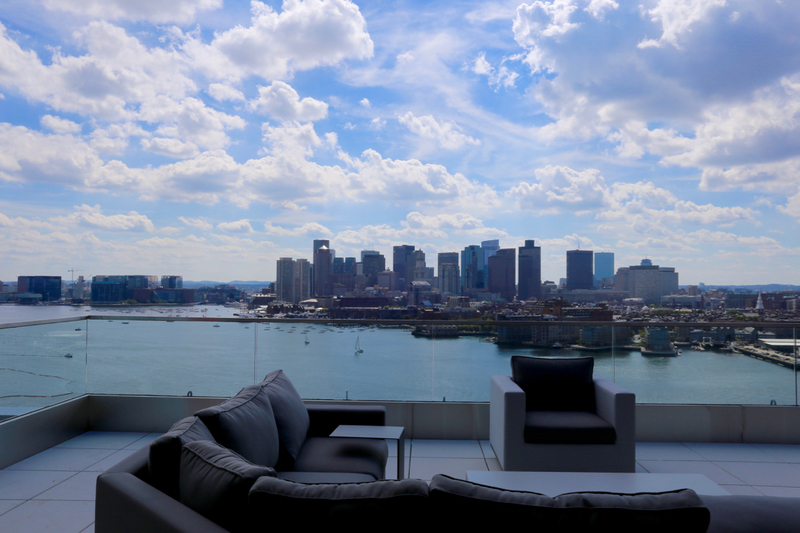 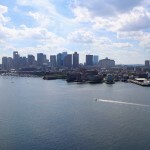 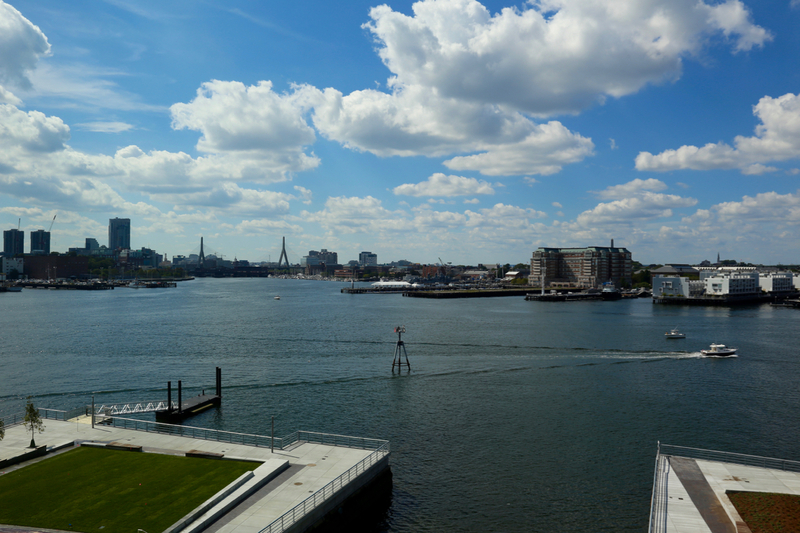 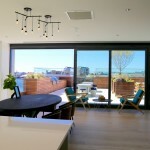 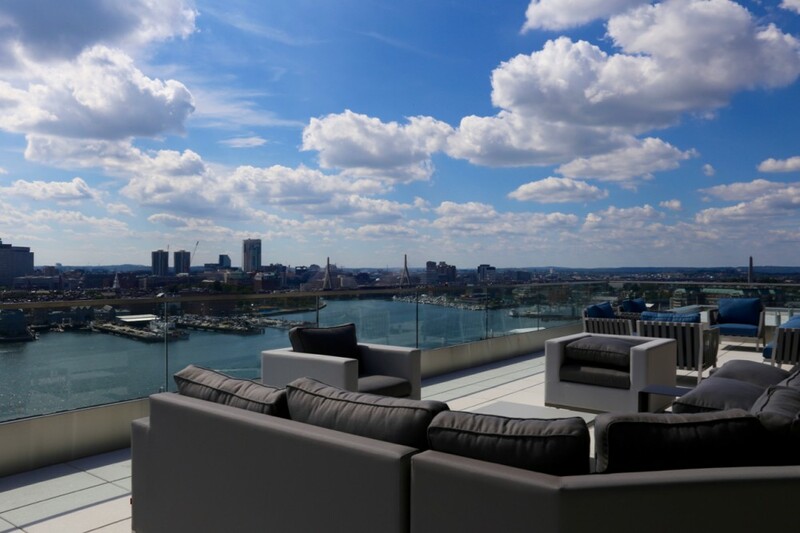 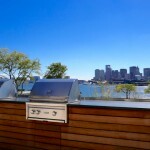 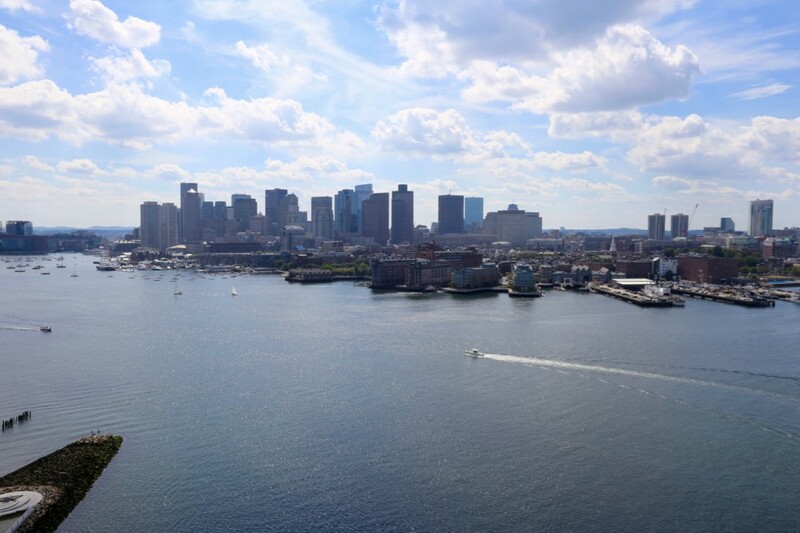 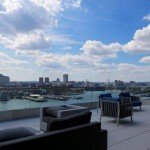 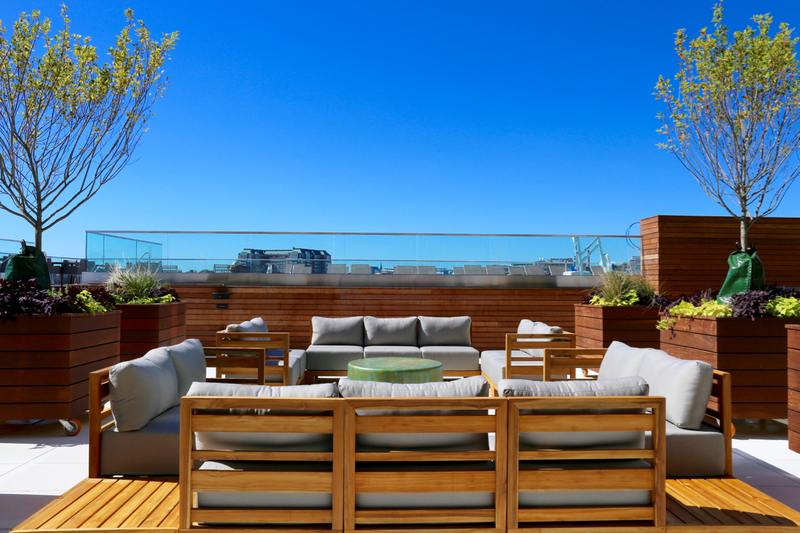 Located in East Boston directly on the water opposite Boston proper’s Waterfront, North End, and Financial District, The Eddy features unparalleled 270 degree views and holds the title for tallest residential building in East Boston. 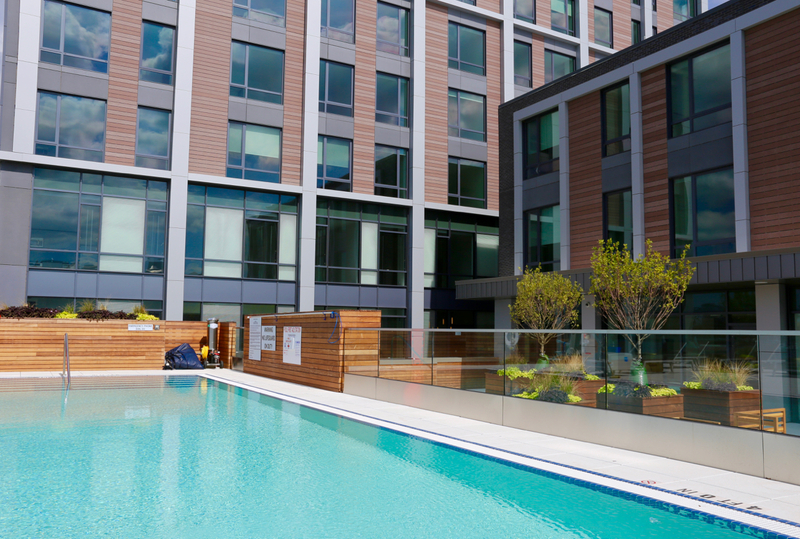 Opening in September 2016, The Eddy offers over 250 apartments, ranging from 300 square-foot studio micro units staring around $2000, to 800+ square-foot 2 bedroom 2 bath corner units, which start just below $3000. 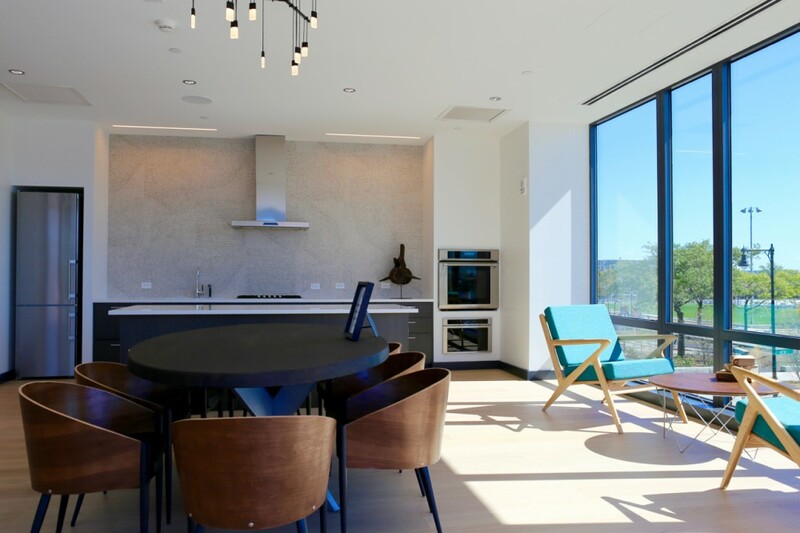 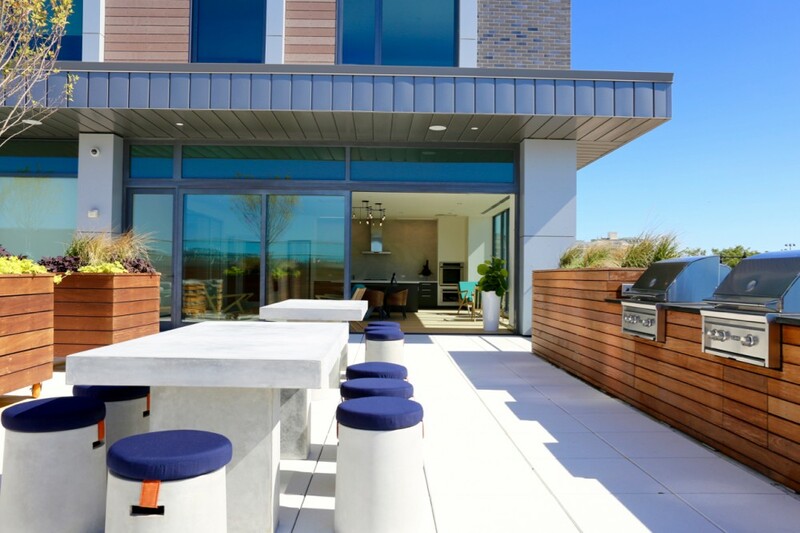 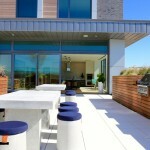 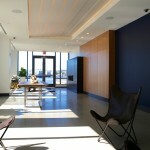 Almost as expansive as the views are the resident amenities. 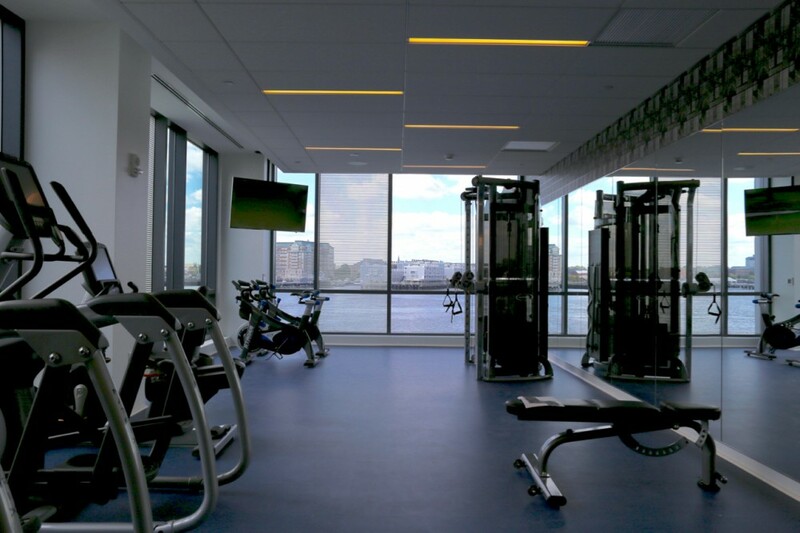 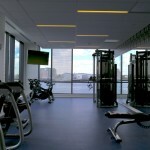 In addition to standard luxury tower features such as 24hr concierge, package delivery, onsite management, 24hr fitness center, lounge space and meeting rooms with common WiFi, and onsite parking, The Eddy also boasts an large seasonal pool with grills and fire pits, 17th floor rooftop lounge with unbeatable water views of the Charles River and Harbor, direct access water taxi (which goes straight to downtown, the Seaport, and Logan Airport, among other options), onsite restaurant The Reel House with al fresco seating, and–most futuristic of all–remote valet garage parking (first of its kind for any residential building in Greater Boston). 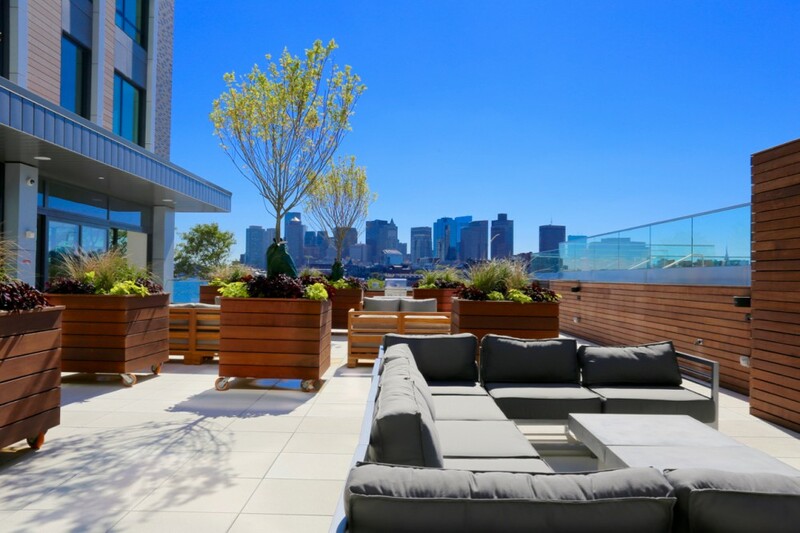 The Eddy is the first luxury building on this side of the Harbor and at this price point that offers this much to its residents. 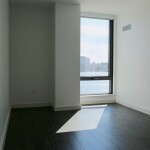 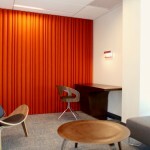 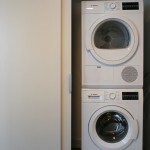 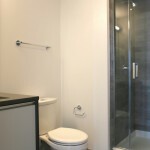 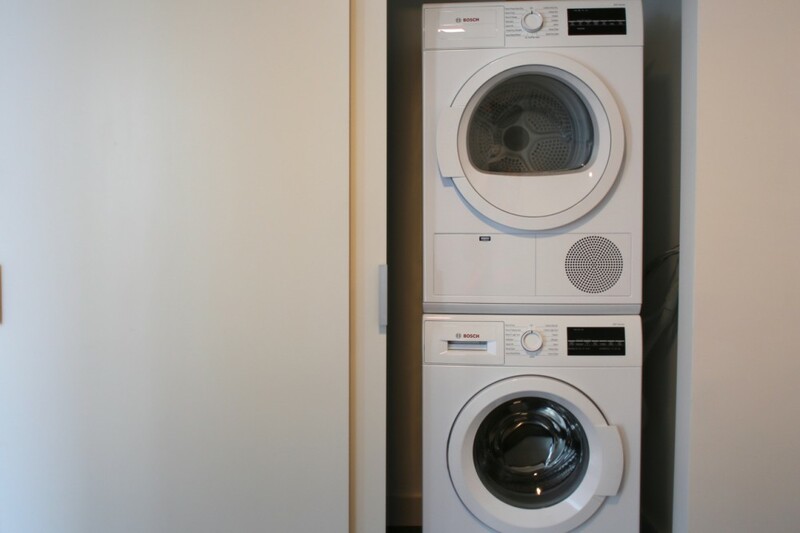 All amenities are included in the rent except for pets and garage parking. 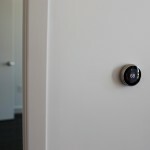 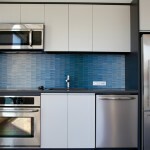 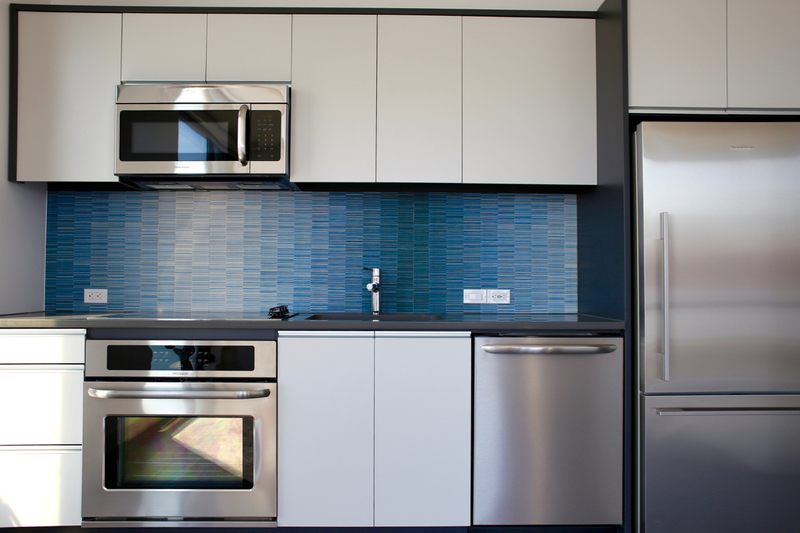 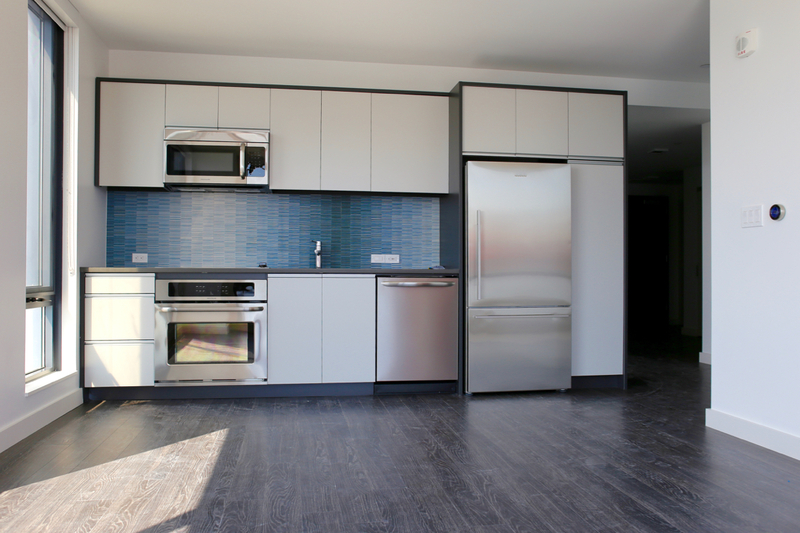 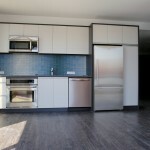 Units feature double-pane floor-to-ceiling windows, hardwood floors, stainless steel/granite kitchen with Fisher&Paykel appliances, Bosch stackable washer/dryer, Nest Learning Thermostat, modern bath with Kohler fixtures, customizable Container Store closets, and spacious loft-style floor plans. 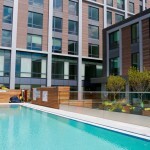 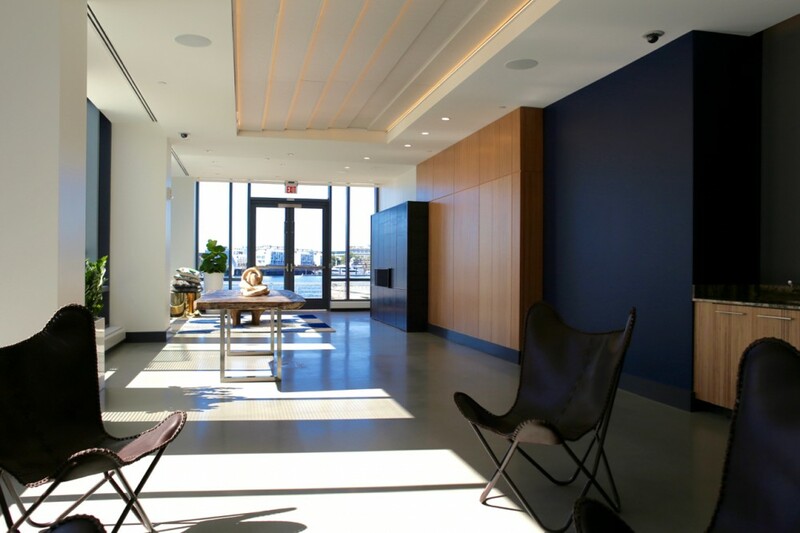 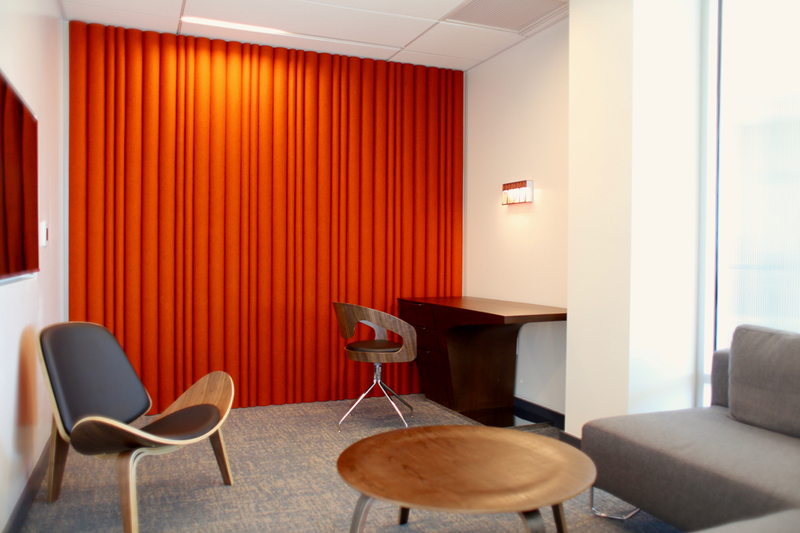 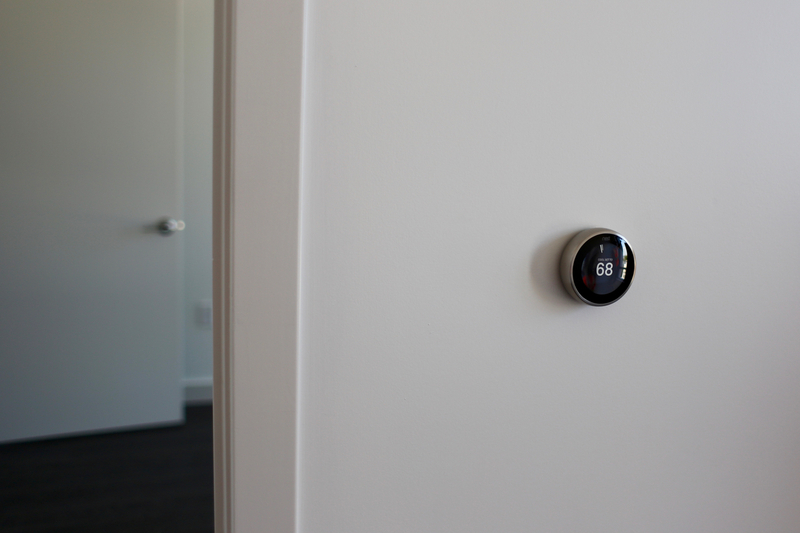 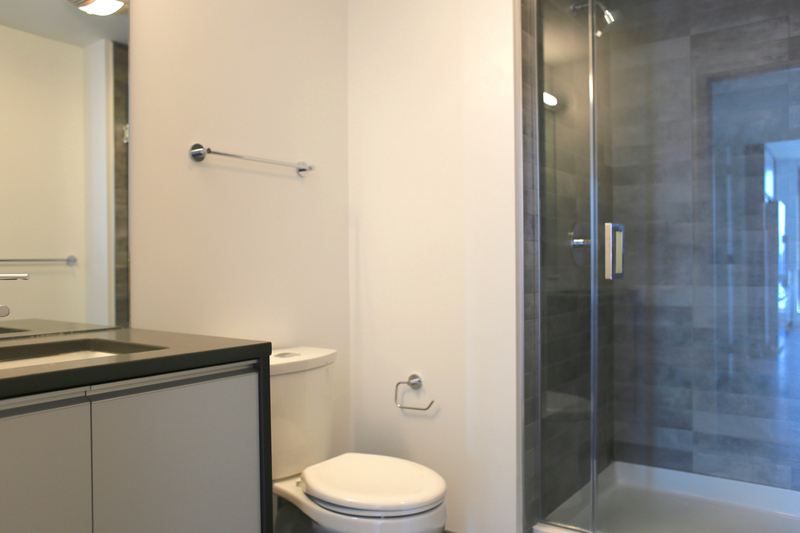 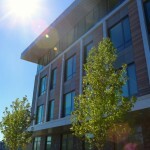 Built to LEED standards, The Eddy is one of the most eco-friendly buildings to do date, and subsequently utility costs are much lower than much of Boston’s older accommodations. 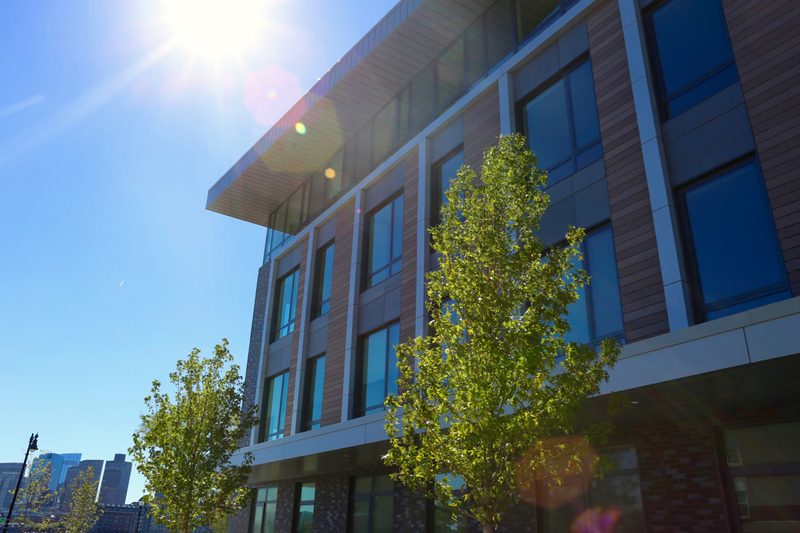 For commuters, The Eddy is conveniently located just one T stop from Downtown as well as Logan Airport, and just around the corner from I-90 and Route 1A. 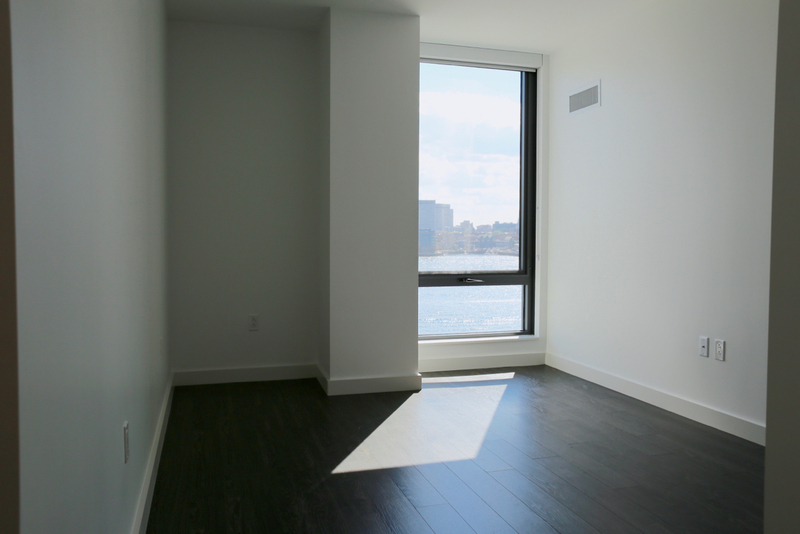 For more information on current specials and rental availability, please contact us today!